We're welcoming back one of our favorite sponsors again this week, it's Zendesk! None of us have ever built a flawless app. Chances are, no matter how good we think our app's user experience is, there's probably something users will need help with while they're in our app. Yet in many apps, getting help is reduced to a "contact us" button that launches an compose email screen, or a just drops the user on a web page. By forcing folks out of the app to get help, small problems can turn into big annoyances, and those will almost certainly turn into negative App Store reviews and poor ratings. With Zendesk's Mobile SDKs, we can bring native, in-app support functionality to our apps quickly and easily. 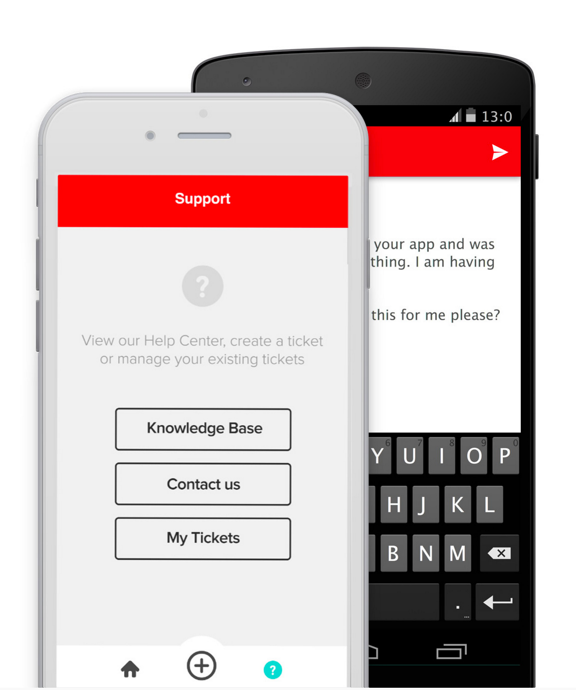 Our users can view help and support content, and even submit tickets to support without ever leaving our app. Neat! Tickets go into Zendesk and can include technical details about the user and their device, history with our apps, and more. Best of all, it's included with Zendesk at no extra charge. We can use Zendesk's "out-of-the-box" iOS UI components to get up and running quickly, or we can build your own UI with SDK API Providers. A huge thanks to Zendesk for sponsoring!